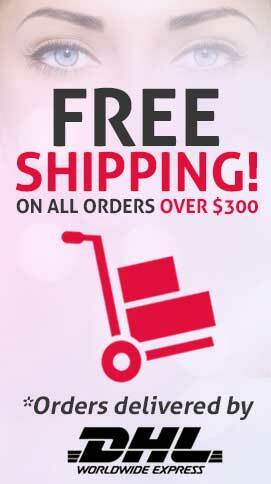 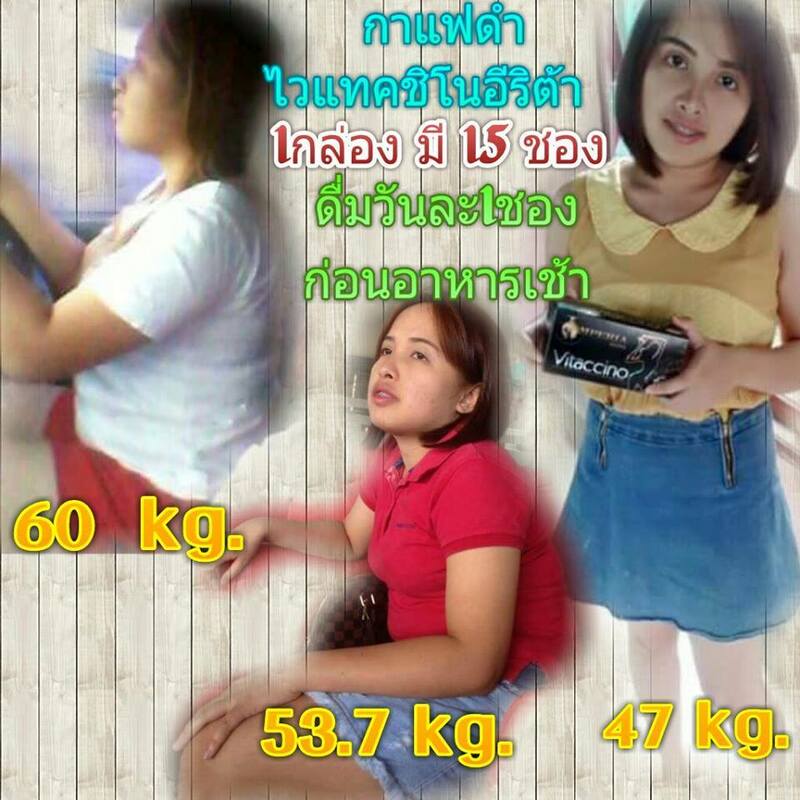 Vitaccino Slimming Coffee is the safest and most effective product for weight loss with no need of any drugs. 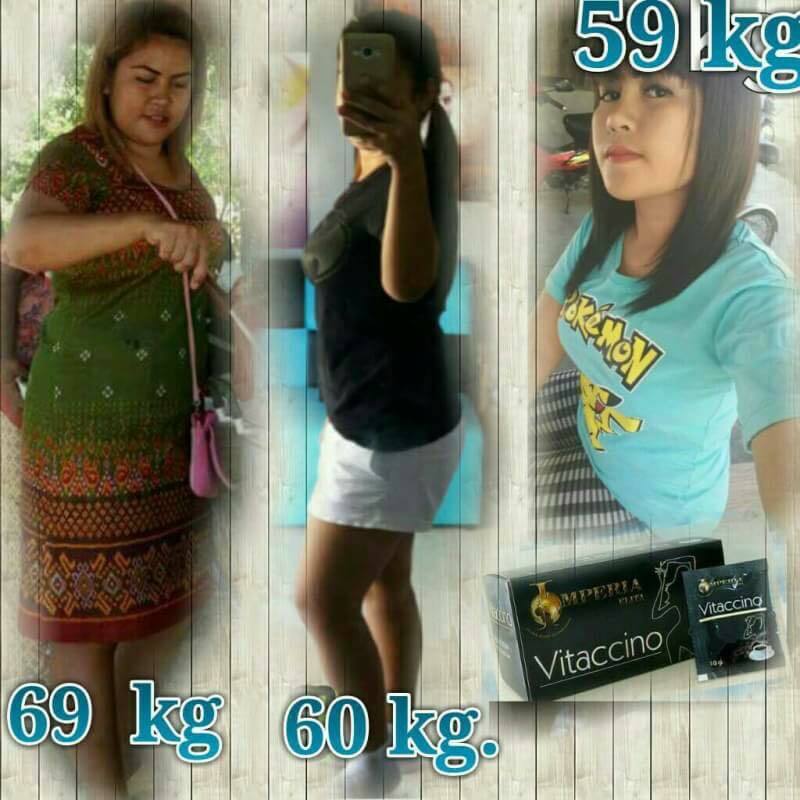 The special herbal coffee from Germany is popular worldwide with the results of 3-5 kg weight loss within 1 box. 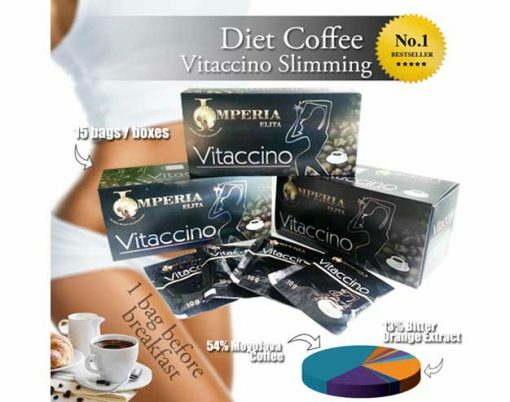 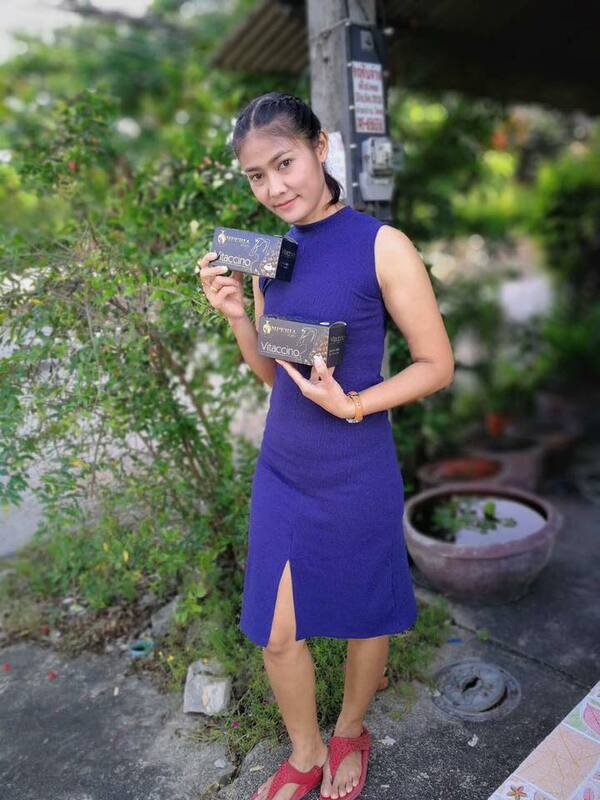 Vitaccino Slimming Coffee is the coffee mixed with black tea that has been recognized as an effective product for weight loss with benefits of herbal extracts that help burn out fats. 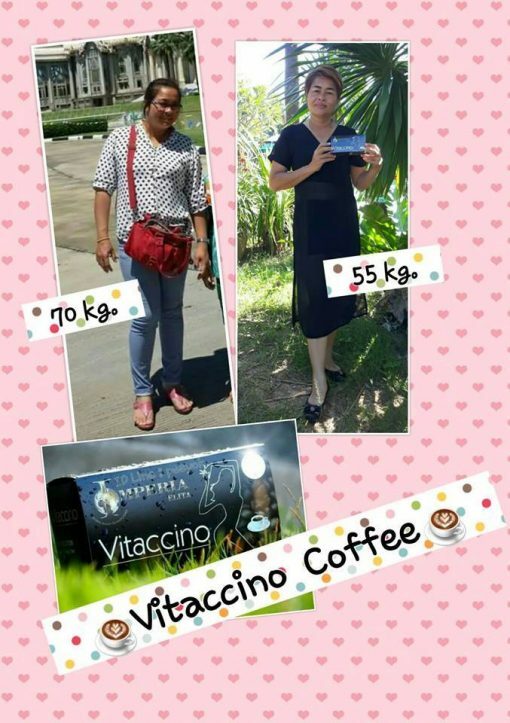 It’s suitable for those as a coffee’s lover who want to lose or control weight. 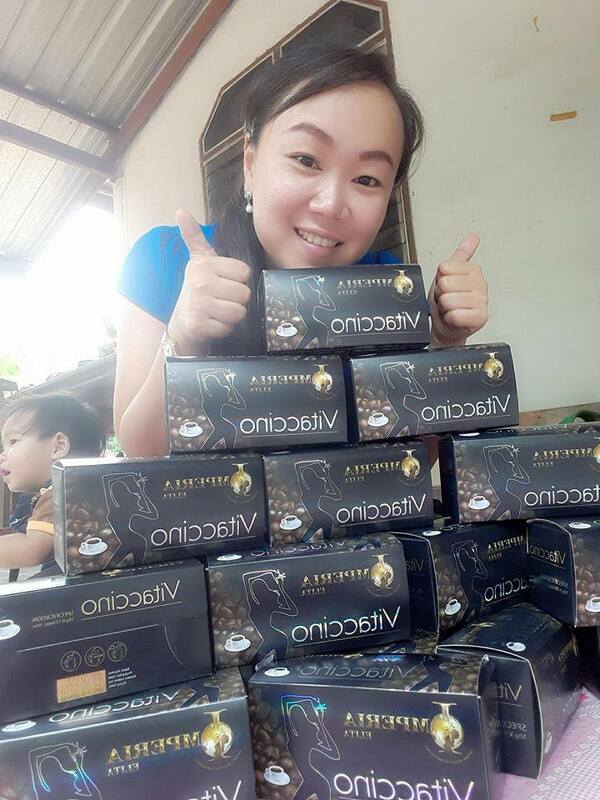 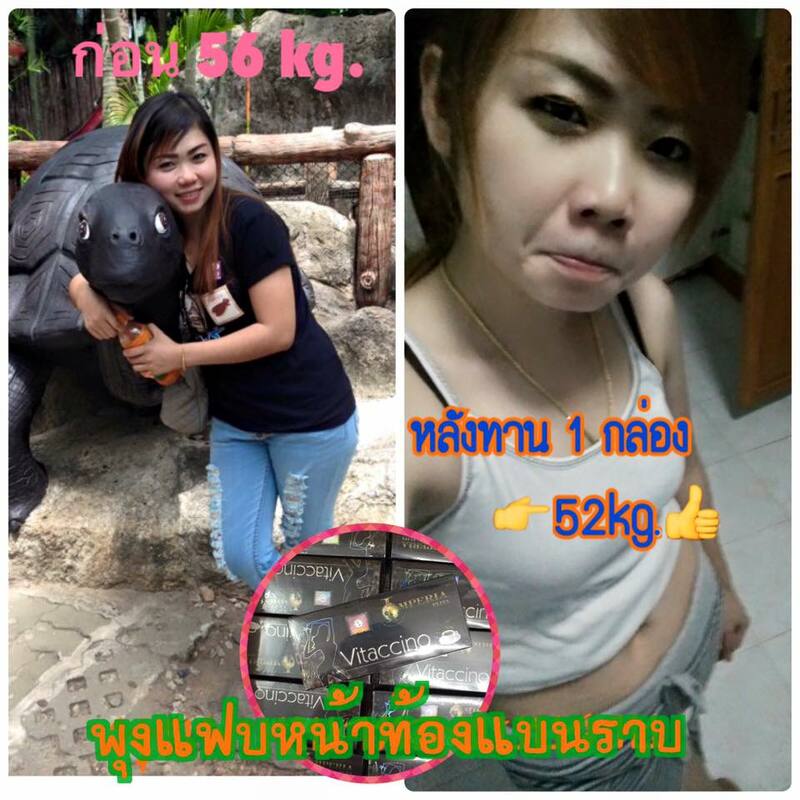 The coffee mixed with black tea with good taste for effective weight loss within 1 box! 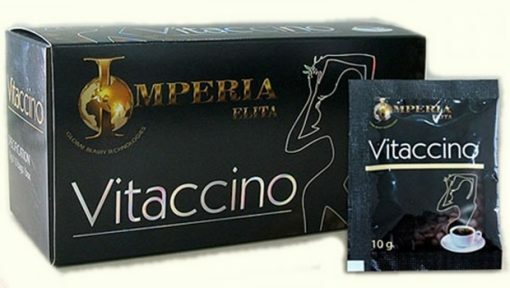 Vitaccino Slimming Coffee is the drink with special properties in reducing weight with no side effects due to a well selection of natural plant extracts and other safe ingredients. 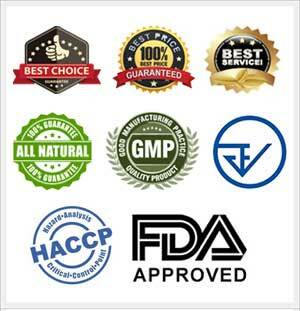 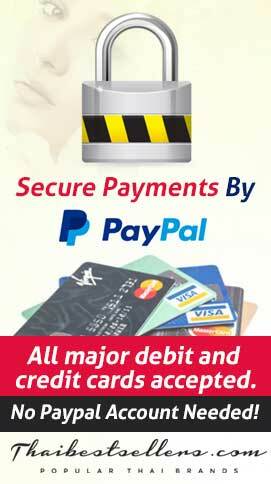 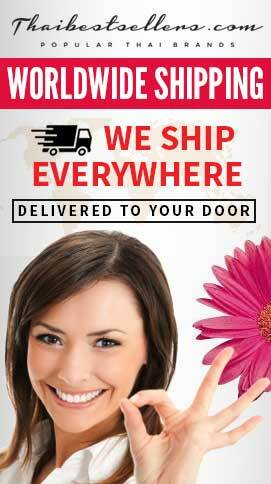 It’s produced under the GMP standard with high quality. 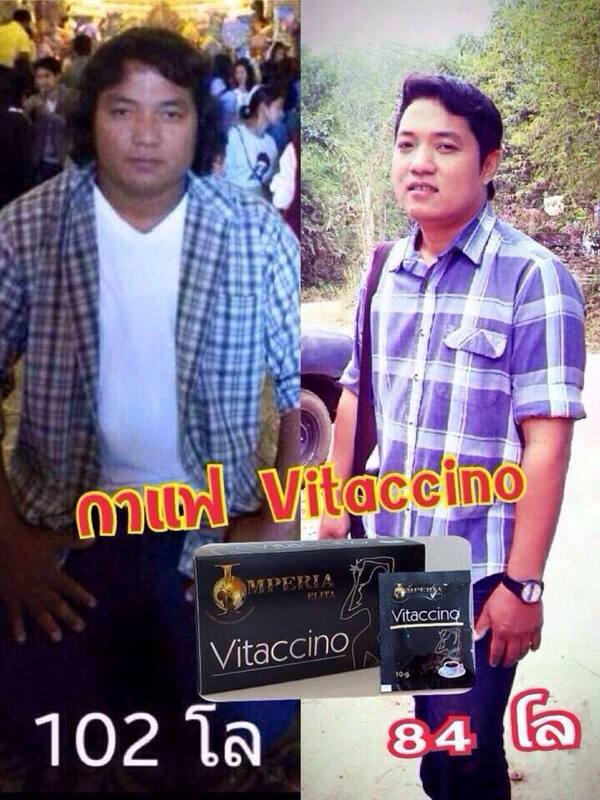 Try it yourself today for the distinctive change. 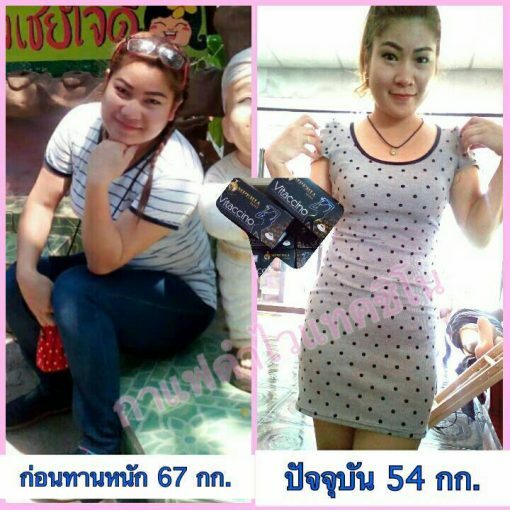 Directions: Dissolve 1 sachet (10 g.) with hot water. 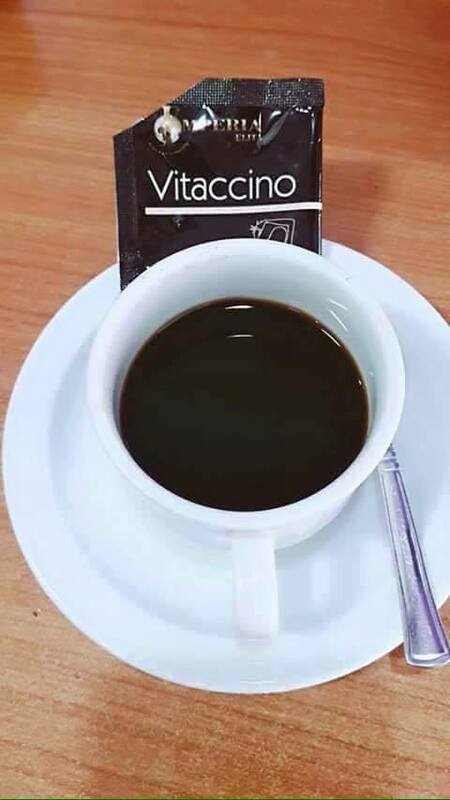 For best results, it’s recommended to take 15 minutes before breakfast. Warning: Not recommended for children, pregnant mothers, and patients with conditions of blood pressure and heart disease.